Hitachi sees a need for social innovation that fuses information technology (IT) with operational technology (OT), thereby improving conditions and promoting innovation in manufacturing industries that confront a wide range of challenges. Such innovation will contribute to a higher quality of life worldwide by reforming processes ranging from design and development to manufacturing and logistics. 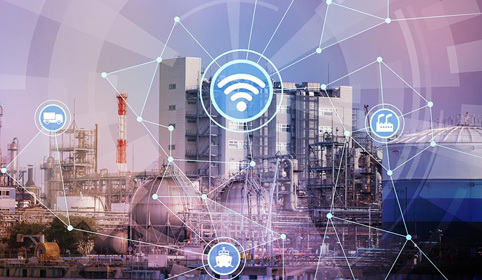 Another goal of Hitachi’s initiatives is to help usher in a new era in manufacturing through the application of advanced technologies, including advanced technologies associated with the Internet of Things (IoT), Big Data, and artificial intelligence (AI). Located in the heart of cheese country, you'll find Baker Cheese; a 4th generation cheese producer. 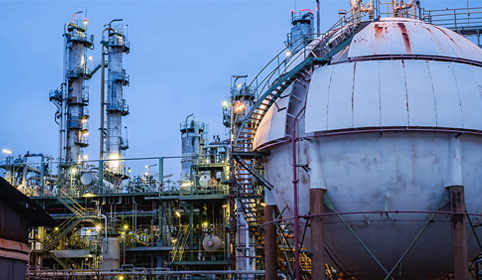 See how IoT improves visibility into asset-intensive environments. See how digitization of manufacturing delivers flexible, efficient operations.